Set in the island oasis of a Sandals Resort, your ceremony and reception will have all the stylish quality and thoughtful details you have dreamed of. Design your own Custom Wedding “Your Wedding. Your Style” with Sandals Destination Wedding Designer or choose from six beautiful themes that include everything from the beach ceremony décor to the lush tropical flowers of the bouquet. 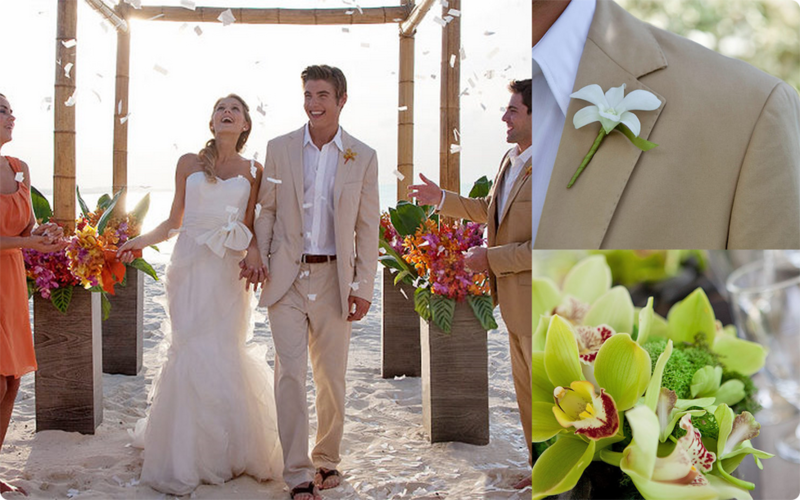 Plus, add à la carte options such as our sand unity ceremony to make your destination wedding an occasion to remember. Included are the services of a Wedding Coordinator, a Pre-Wedding Planner, and a Resort Wedding Planner.